During onchange of collection_select its accessing the remote_function helper.The helper is calling the controller & action and the datas are getting updated in the div patient_details. 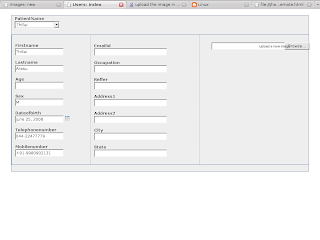 Note here :with=>'Form.Element.serialize(this)' is used to get the person id which we are selecting. 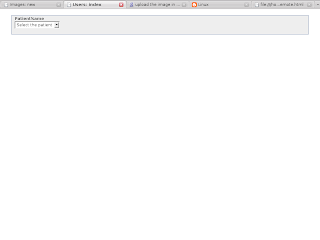 I think this is in prototype version can you do it for rails 3 with jquery. It might be helpful for everyone.